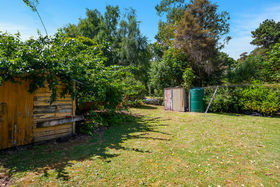 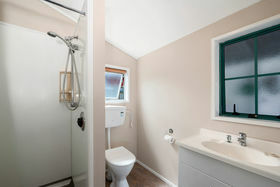 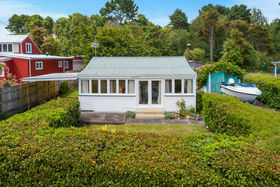 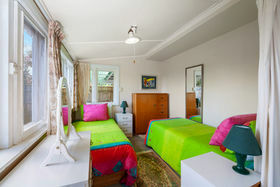 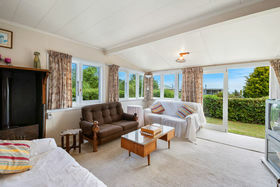 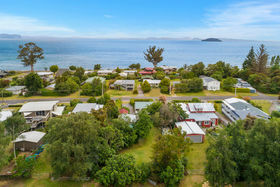 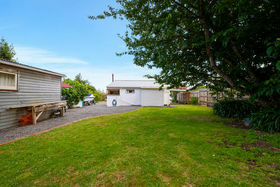 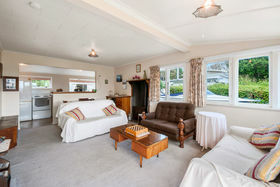 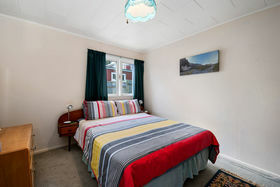 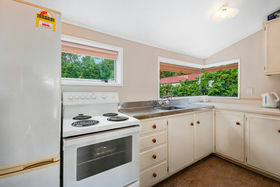 Nestled amongst the lush native forest of Lake Taupo, you will find this original 1940's stunner. 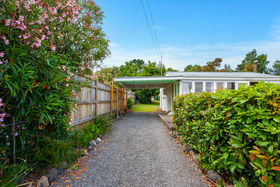 Loved for many years, this property has served its current owners very well, but the time has come to move on and this could be your lucky day. 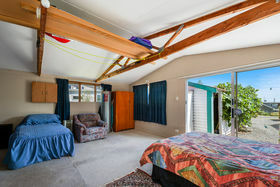 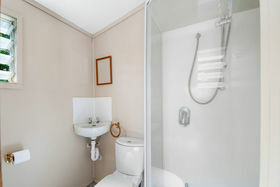 Complete with 2 bedrooms, a large sleep-out and 2 bathrooms, this house can fit a whole water-polo team (and it has). 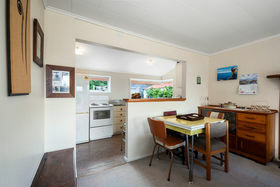 Great for those times when more than a few extra guests show up for Christmas lunch. 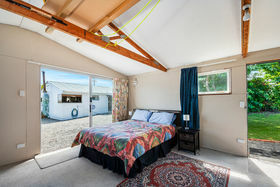 A short stroll to the lake's edge and nearby boat ramp will have you hooked for summer, while the nearby bush-walks, fly-fishing and ski-fields will give you plenty to do in winter. 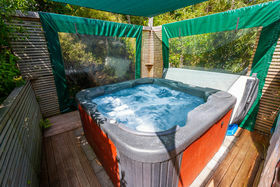 You can then relax after a hard day of play in the luxurious spa-pool which has a great sense of privacy among the birdsong of the forest. 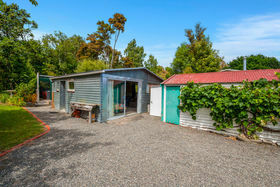 With a carport and a single garage, you'll find there is more than enough room to store all your toys, so don't let this one get away and give me a call today.